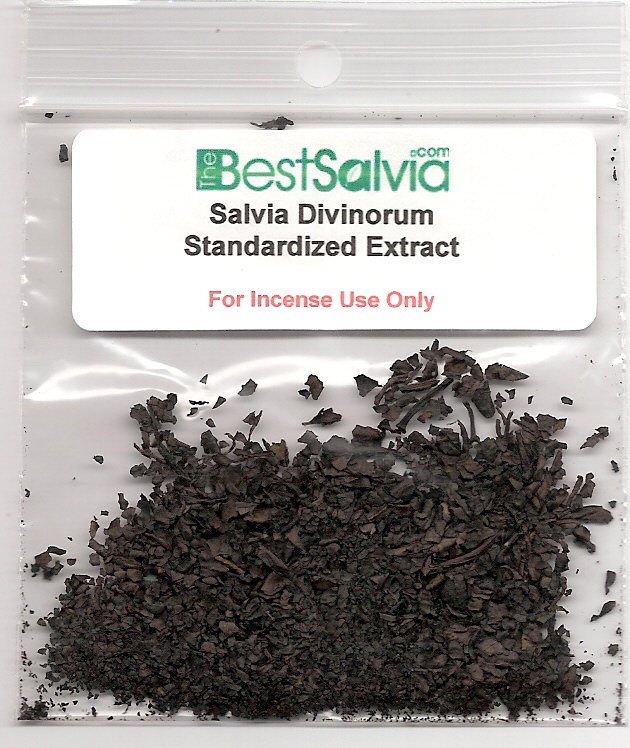 Standardized Extract means you receive lab tested, a quality guaranteed extract made with a 20 to 1 extraction technique of the highest quality. You will not find a better quality product at a lower cost anywhere. Must be 18 or older to purchase. For incense use. These products are not intended for human consumption, smoke inhalation may be harmful, and if you choose to, you do at your own risk.